We possess a diverse collection of talented real estate professionals with backgrounds in development, finance, acquisitions, asset management and property management. The quality of our work and service paired with our diverse industry experience, creates a unique and unparalleled Metro Commercial Properties brand experience. Please scroll through the profiles below for more detailed background of our 5 executives. 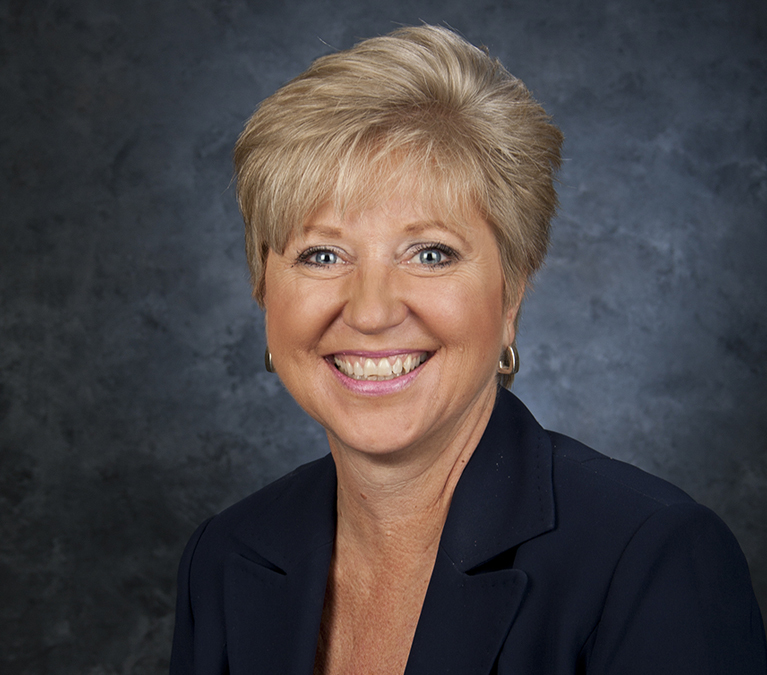 Janet Herlyck joined Metro Commercial Properties in September of 2013. Janet is an Illinois native but has resided in Arizona since 1984. She graduated from Liberty University in Lynchburg, Virginia with a degree in Business Administration. 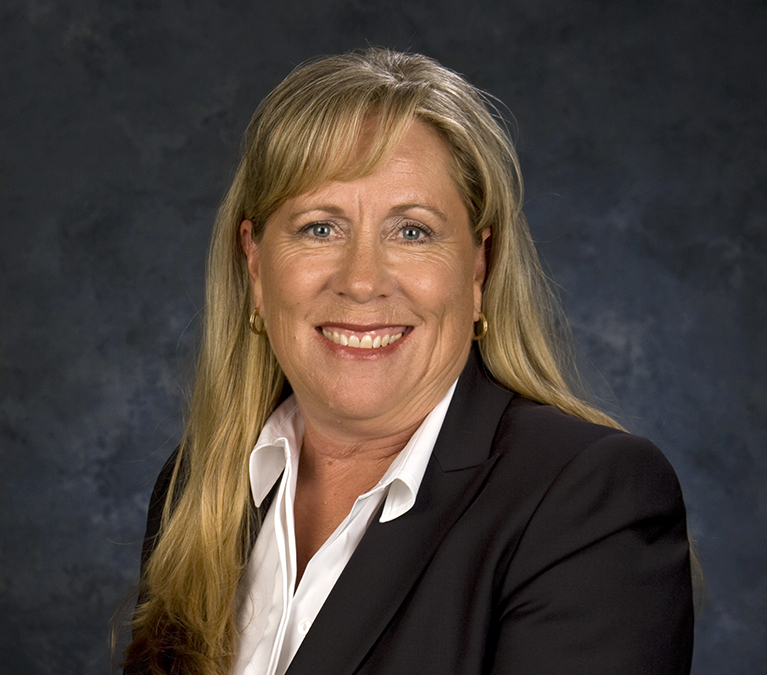 After graduating from Liberty University in 1984, Janet relocated to Arizona and worked for such companies as Rothman’s Development Company and Carlson Real Estate Company, managing and developing commercial properties. Through her impressive career she is experienced in assisting with management, acquisition and disposition of retail and office buildings and portfolios of over 1 million square feet. Janet is responsible for oversight of various portfolios and is involved in sourcing additional development and management opportunities. Janet is a Certified Property Manager through the Institute of Real Estate Management, a Certified Shopping Center Manager through the Institute of Shopping Center Managers and holds an Arizona Associate Broker’s license. She is a member of the National Forums – Office Development for the National Association for Industrial and Office Properties. 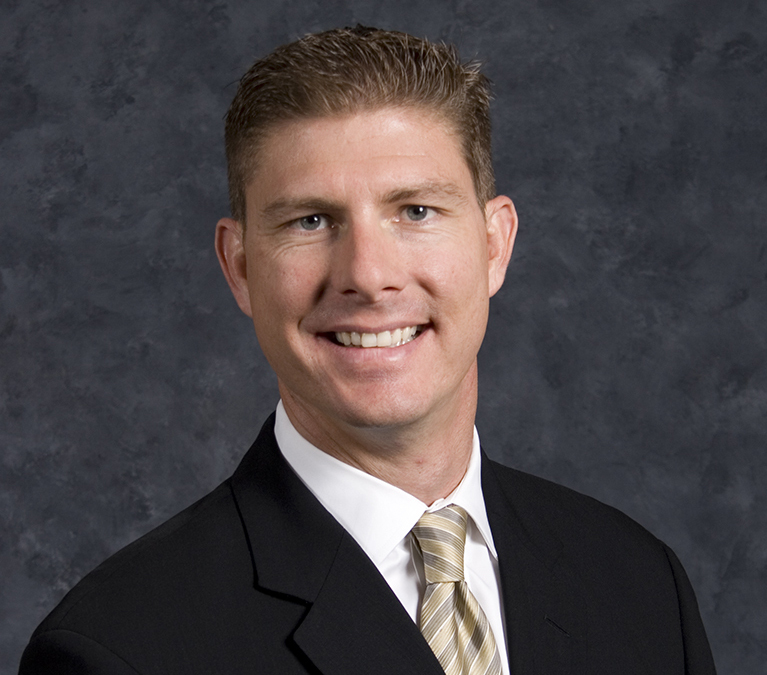 Ryan Foley joined Metro Commercial Properties in 2000, leading the construction management and development services functions for the company. During his 14 years with the company, he has worked diligently within several departments to attain a broad understanding of the commercial real estate industry, including brokerage, property management, construction management and development. After eight years with the company, Ryan took on a leadership position within the company as COO, responsible for due diligence and underwriting oversight, entitlements, architectural design and engineering coordination, and construction team oversight for all ground up developments. Ryan also oversees the construction of all tenant improvement projects performed within the company’s managed projects. Prior to joining the company, Ryan worked for J.D. Power and Associates, working in the automotive division assisting manufacturers in identifying quality control issues and implementing solutions to improve customer experience and retention. Ryan is an Arizona native and graduated from Arizona State University with a Bachelor in Science degree. • Full property management supervision and accounting for multi-tenant office and industrial and commercial properties. Duties include tenant relations, lease renewals, lease preparation, on-going and preventative maintenance supervision, monthly report review, accounts payable, accounts receivable supervision. • Develop budgets and meet monetary expectations. • Construction management supervision for all tenant improvements. Duties include vendor qualification, bid evaluation, contract negotiation/preparation and project management. • Implementation of new accounting system which significantly enhanced efficiency and professional image. • Create maintenance procedures, including evaluation, selection and supervision of contractors. • Supervise three staff members to ensure compliance with corporate policies and procedures. Tony Hepner joined Metro Commercial Properties in May of 2006. As CFO, Tony leads the property management and asset management functions, and has responsibility for the financial and human resource functions of the staff, and has primary responsibility under any court appointed receiverships. Tony remains actively involved in the conceptualization, design and capitalization of Metro’s development projects, as well as lease negotiations. 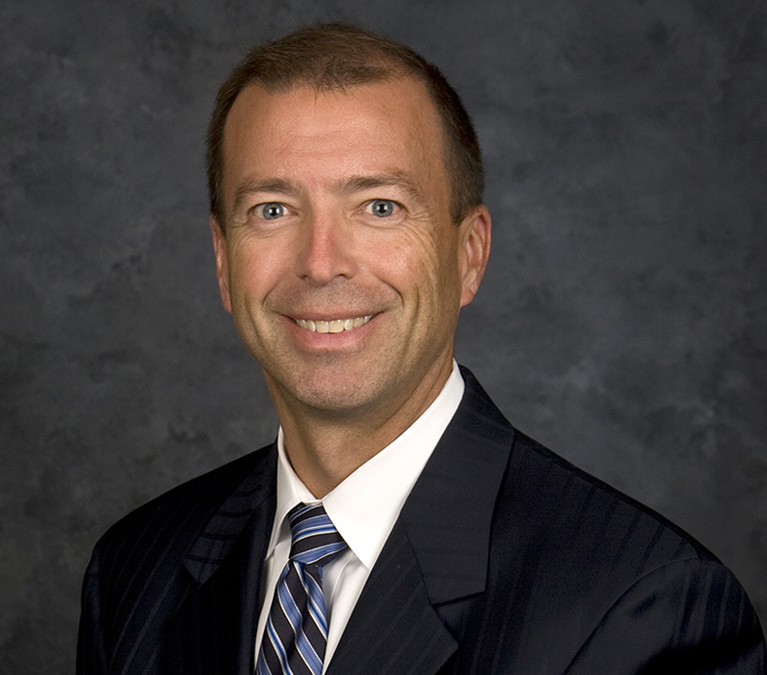 Tony’s previous experience includes working for Principal Financial Group at its headquarters in Des Moines, Iowa, working within its commercial real estate division, where he managed third party property managers and leasing brokerage relationships, repositioned investment assets, and arranged dispositions of properties for internal clients in Texas, Colorado, Arizona and New Mexico. During Tony’s 15-year tenure at Principal, he migrated into a role as Director of Acquisitions & Disposition procuring over $800 million of new office, retail, and multifamily investments in multiple cities. Tony is an Iowa native and graduated with honors from Iowa State University in Ames, Iowa with a degree in Finance. Throughout his impressive career, Patrick Althoff worked for Southern Pacific Industrial Development Company, developing rail served industrial business parks in Southern California. Pat then joined Majestic Realty Company, a regional office and industrial development company in Los Angeles where he worked as a commercial real estate broker. In 1983, Pat returned to Arizona and joined Del Webb Realty and Management Company, Commercial Realty Division, where he earned distinction as Top Commercial Producer from the Arizona Board of Realtors. 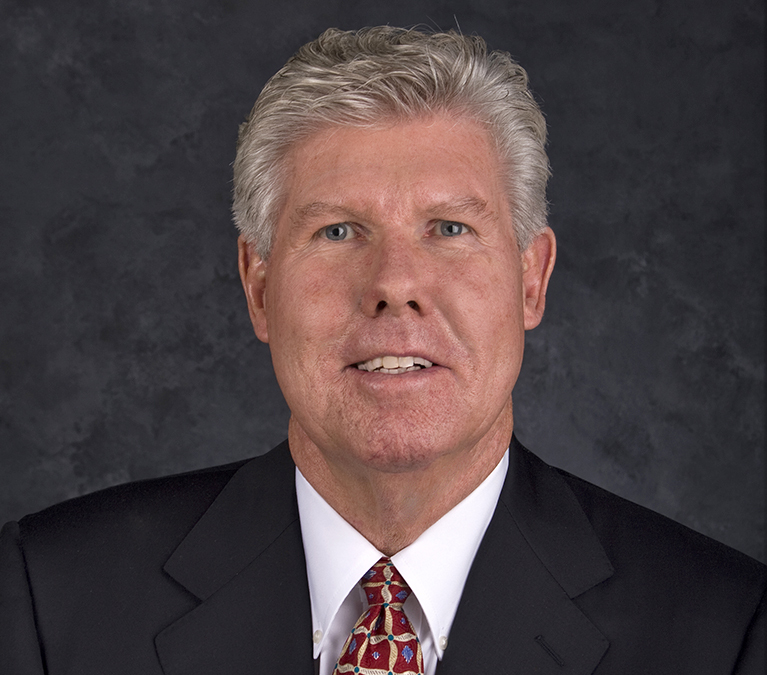 In 1987, Pat joined Calmat, a NYSE company, as Vice President of Calmat Properties Company and was involved in the reclamation of land and development of commercial buildings in the Phoenix metropolitan area. In 1995, Pat began devoting 100% of his professional time to developing Metro Commercial Properties, where he contracted with the Principal Financial Group and other institutional investors for property management and development services. Pat is an Arizona native, graduating with honors from University of Arizona in 1975 with a degree in Business and Regional Economics. Pat also attended Arizona State University and completed course work for a Masters degree in Industrial Technology.